Compliant branding, marketing and PR strategy and execution for licensed cannabis producers and national brands. 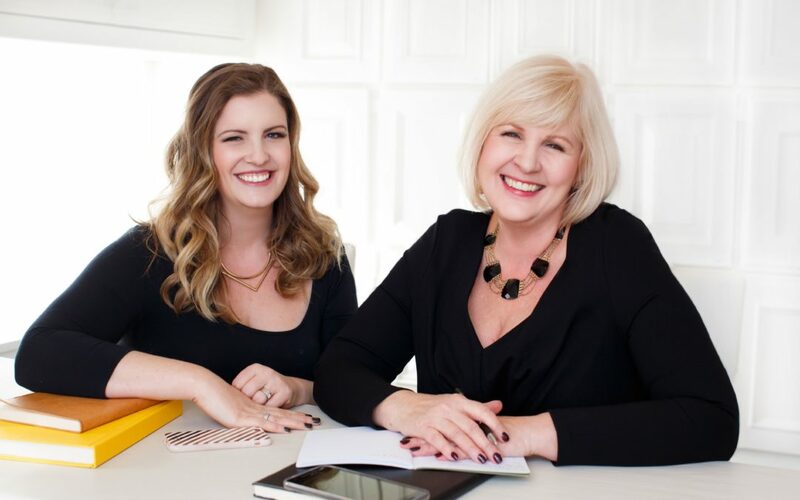 When Bridget Hoffer and Katie Pringle launched Marigold in 2016, they focused on social good, technology and lifestyle brands. Through supporting a local cannabis accessories franchise, Margold discovered the marketing challenges and more importantly the opportunities that PR presented for legal cannabis brands. By late 2017, cannabis made up 50% of Marigold’s business. Coming out of 2018, cannabis represents about 80% of Marigold’s work and clientbase. “We are proud of our team, and grateful to represent our innovative clients in this fast moving industry. 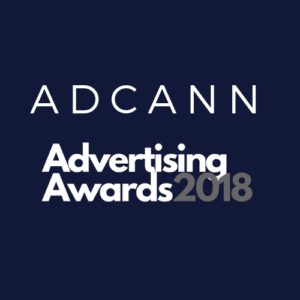 It’s an honour to have been voted AdCann’s Cannabis Marketing agency of the year,” Katie Pringle, Co-Founder, Partnerships & Business Development. 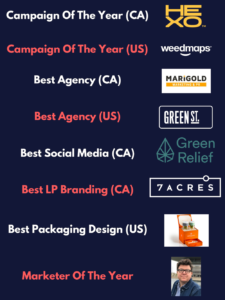 Marigold’s 2018 work included supporting licensed producers like Canada House Wellness Group, Neptune Wellness Solutions, Agmedica and Lunaverse, which achieved hundreds of millions of impressions and thousands of stories. The firm launched international cannabis brands entering the Canadian market, including HelloMD and supported retailer strategies through Modern Leaf. Marigold also represented cannabis events from coast-to-coast including, New Green Frontier, Cannabis & Hemp Expos, Hempfest, and Cannabis Living Expo. Social good work has continued through Food Banks Canada. Tech events, including the CIX and the #FFCON Fintech conferences, make up another portion of business. Bridget’s background as the former Executive Director of Communication, Marketing and Brand for CBC equipped her for this role, leading a growing account team in a changing environment. “After running an award winning internal agency for one of Canada’s most influential brands, I’m fortunate to guide our amazing Marigold team. We’re mobilizing our collective expertise and experience for our clients advantage in the exploding cannabis industry”, Bridget Hoffer, Co-Founder, Account Leadership & Strategy. Bridget and Katie are also the team behind the accessories brand and community Canndora. Throughout 2018, Marigold, saw ample media interest as experts in the space including a cover story in the Globe and Mail, The Toronto Star, Huffington Post, Yahoo, CBC and Born2Invest. Marigold is currently a core team of 8 plus an additional roster of about 14 freelancers, working primarily with LP’s and national cannabis brands looking to drive awareness. 2019 will be an exciting year in cannabis as we watch retailers expand, edibles enter the market, licensed producers develop loyal audiences, mainstream brands enter the cannabis landscape and continued international interest in Canadian cannabis. Connect with Marigold PR to drive awareness for your cannabis brand.